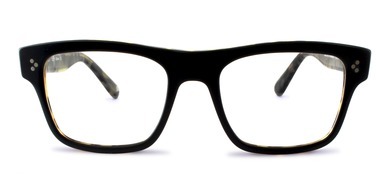 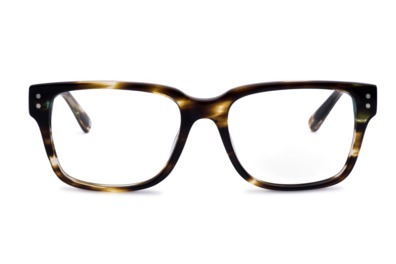 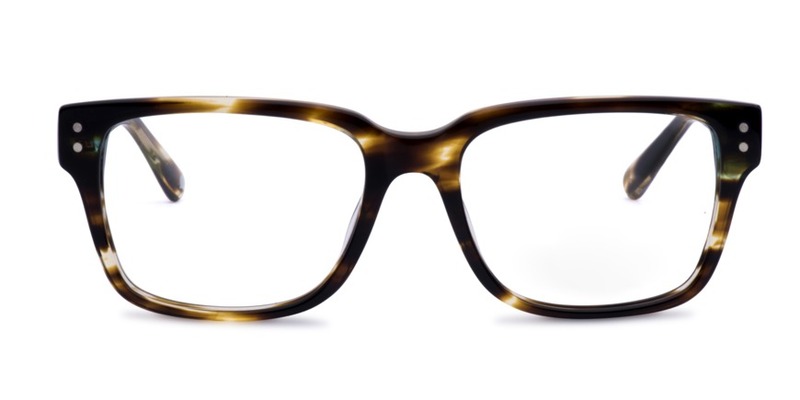 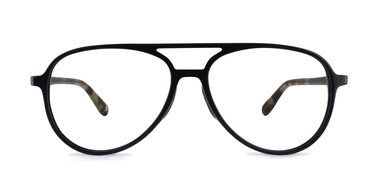 An old school style, square shaped frame that has a strong classic feel. 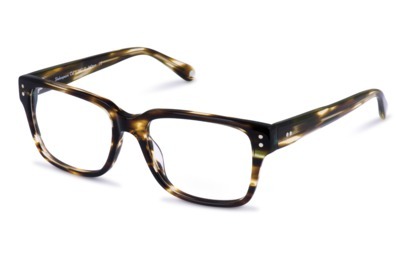 Shakespeare is well suited to many face types.  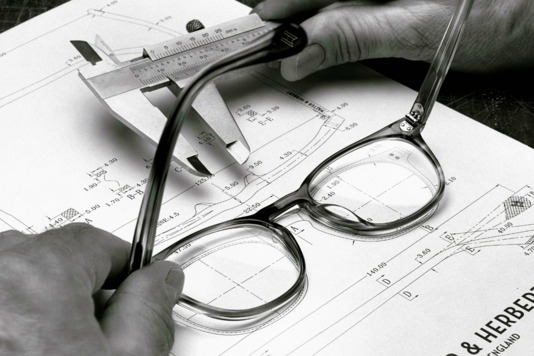 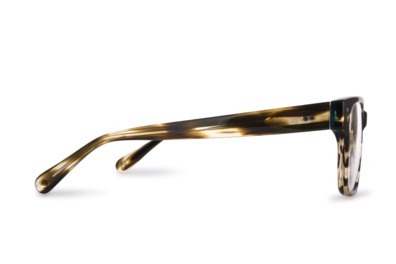 The strong brow line is contrasted by the smoother curves of the lower rim to create a timeless, unisex frame.